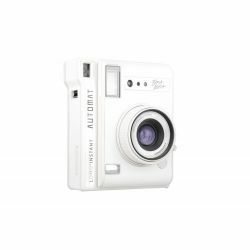 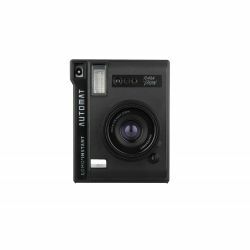 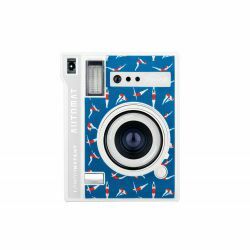 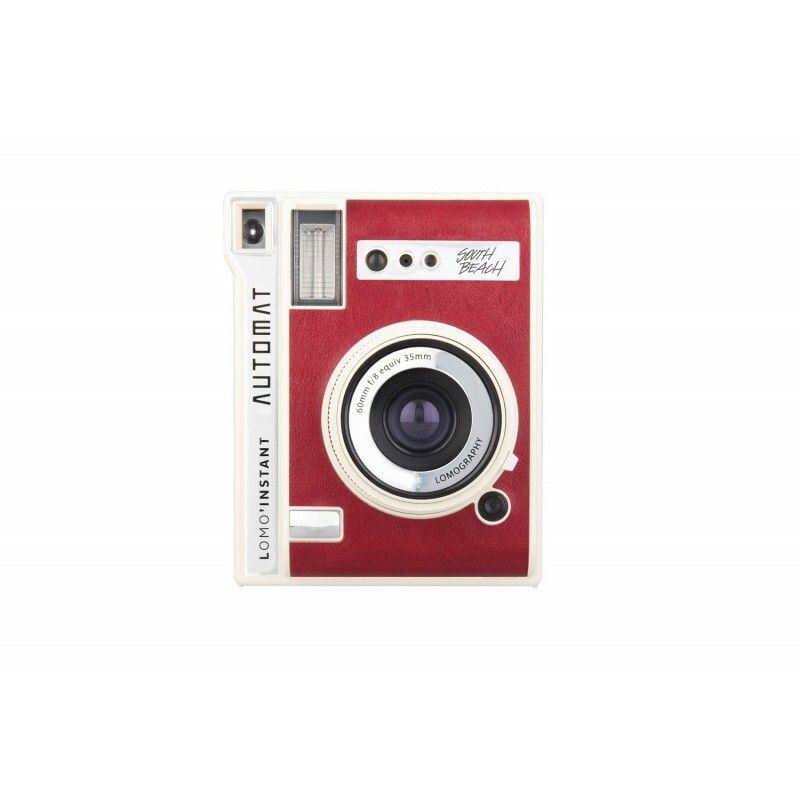 Small, mighty and fully automatic – snap impeccably lit, perfectly focused shots anytime, anywhere with the Lomo’Instant Automat South Beach Edition. 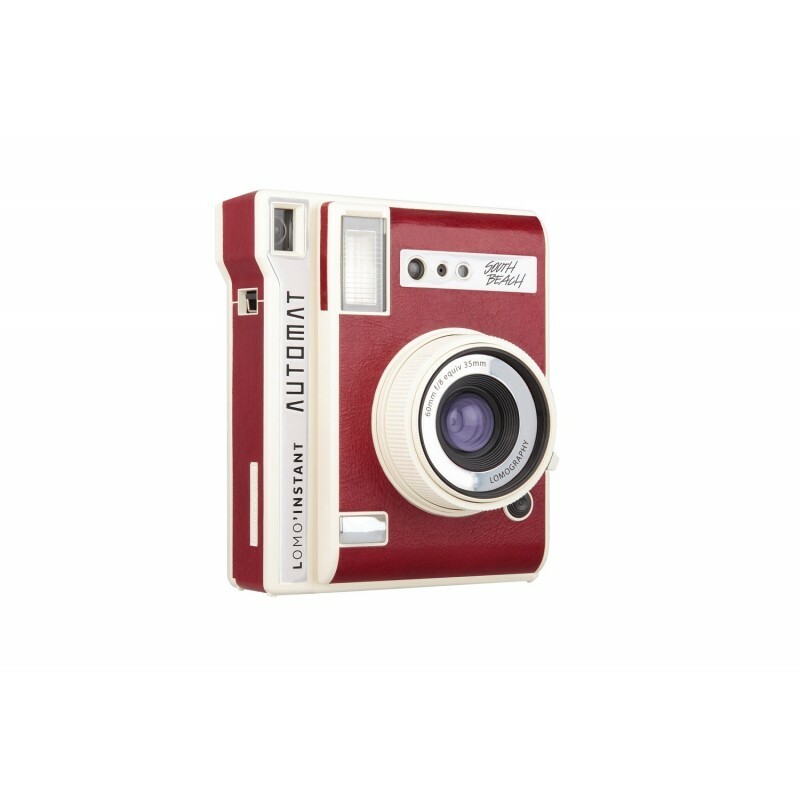 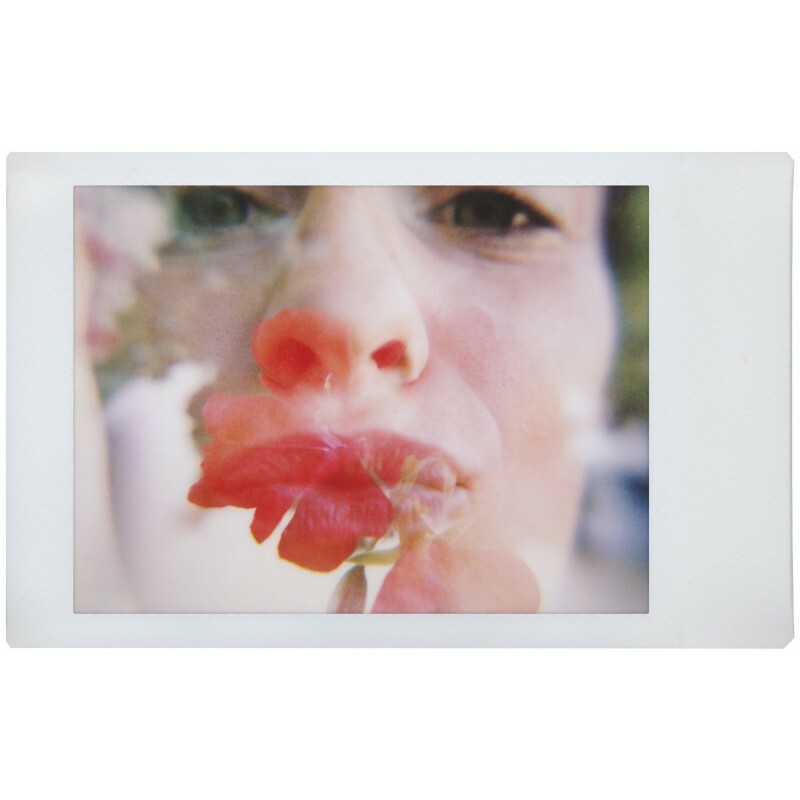 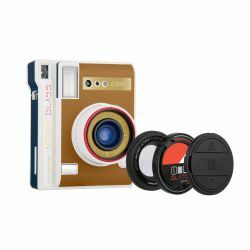 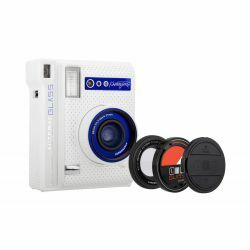 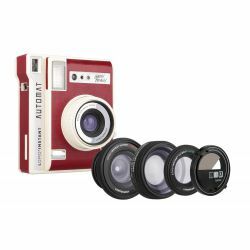 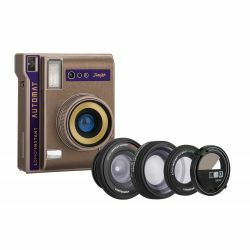 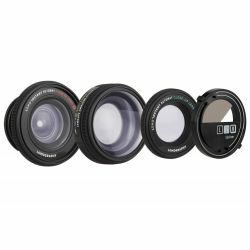 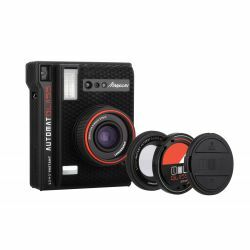 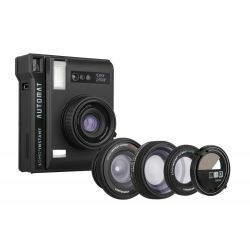 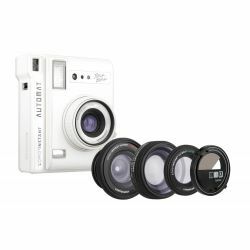 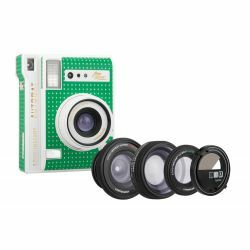 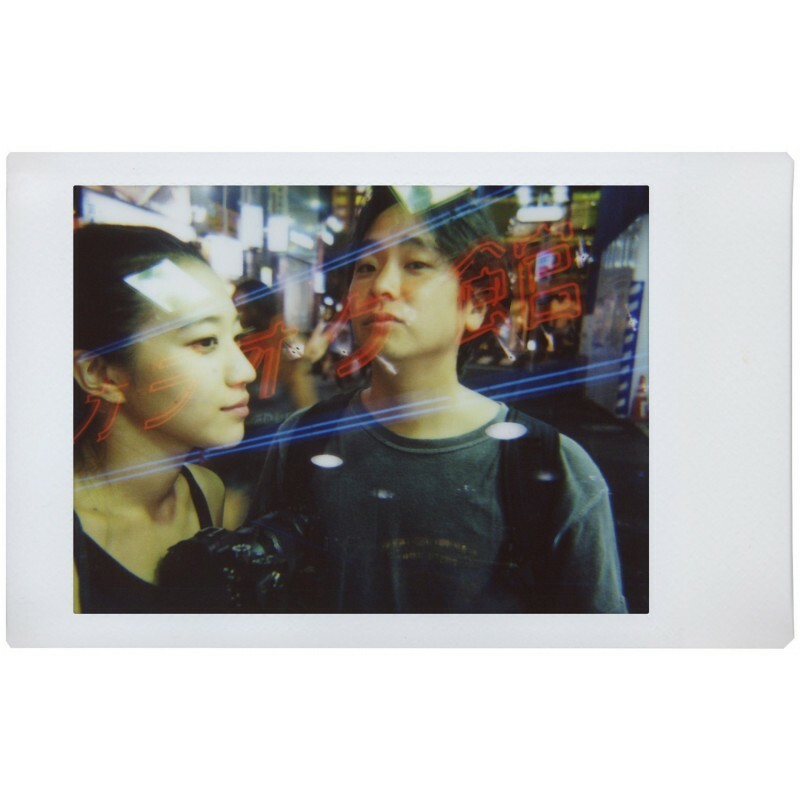 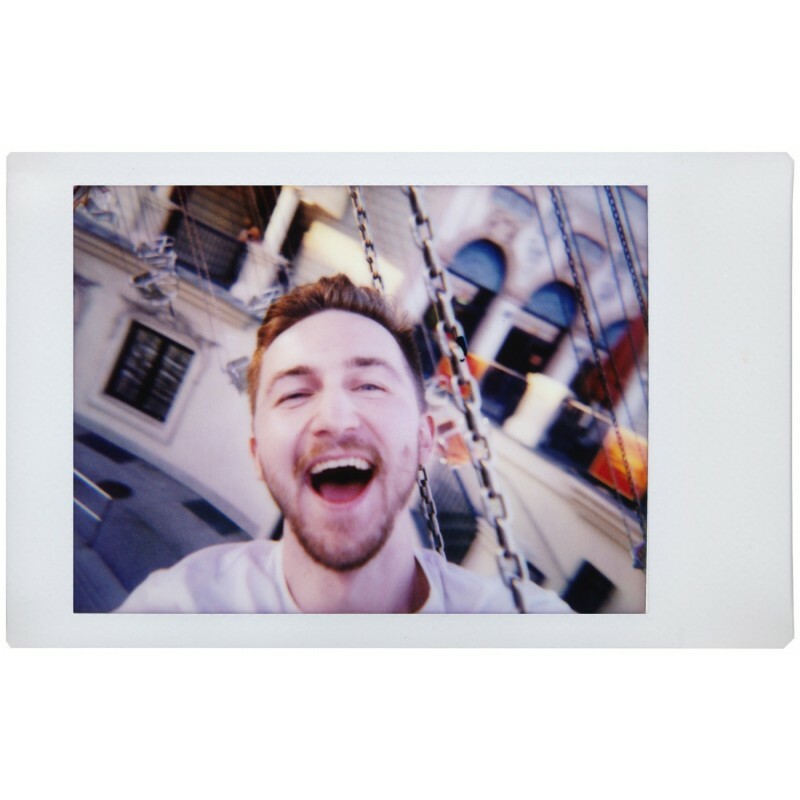 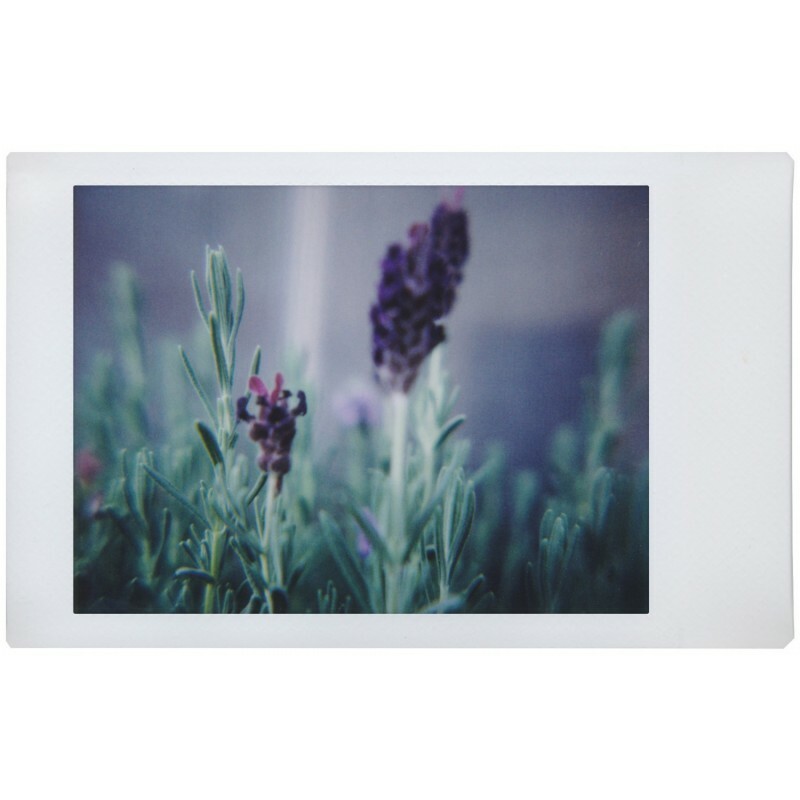 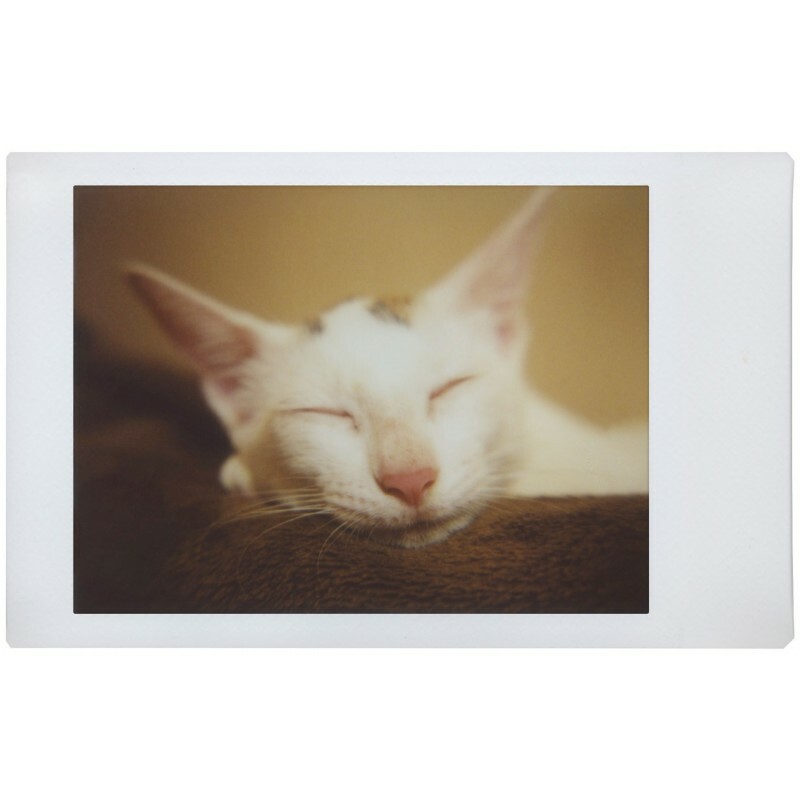 Preorder the Lomo Instant Automat today and get a strap, splitzer, & extra color gels for FREE! 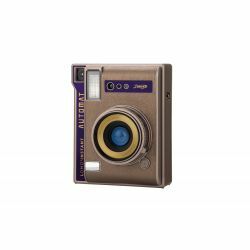 By buying this product you can collect up to 208 loyalty points. 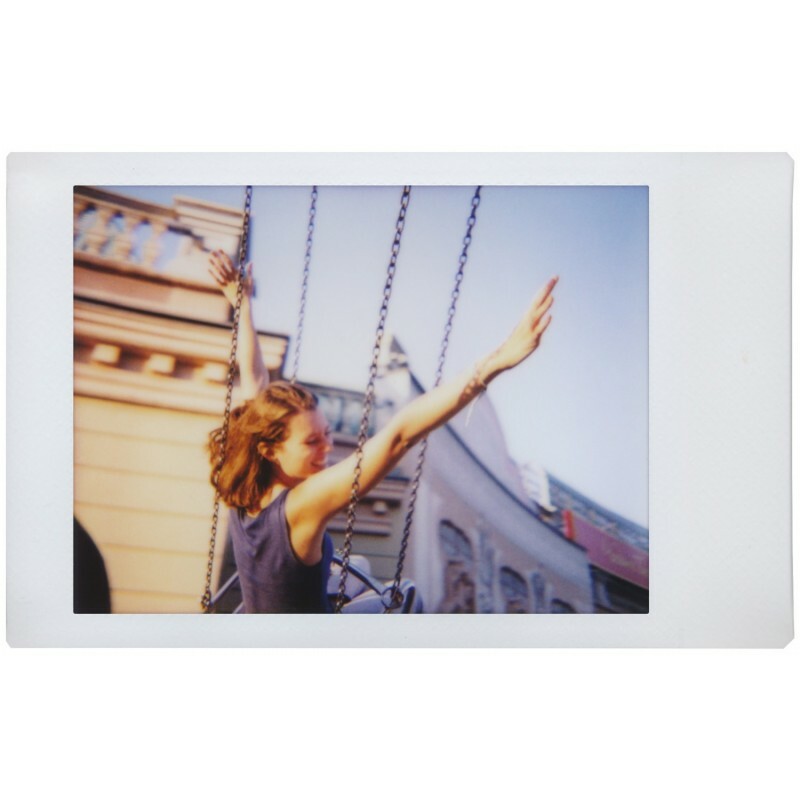 Your cart will total 208 points that can be converted into a voucher of 6,24 €.